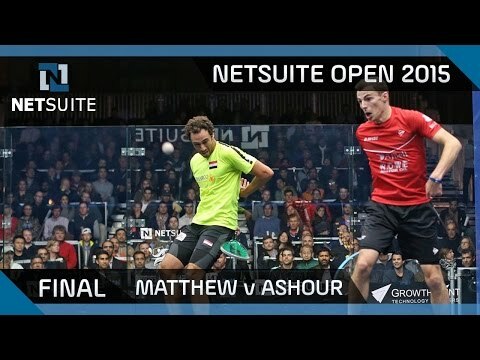 Squash is one of the most fast paced and challenging of the racket sports. Bring a towel…you’ll get sweaty! Get your stress out by whacking a ball around a court and making somebody else chase after it! 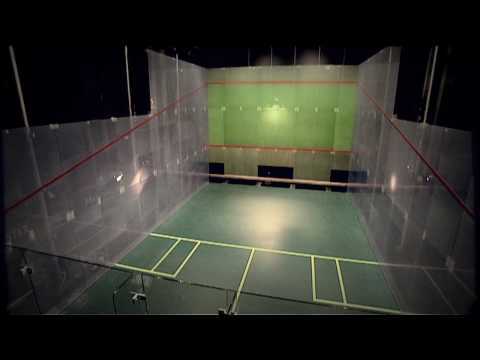 More than 200,000 people enjoy playing squash each week in England – so what’s all the fuss about? 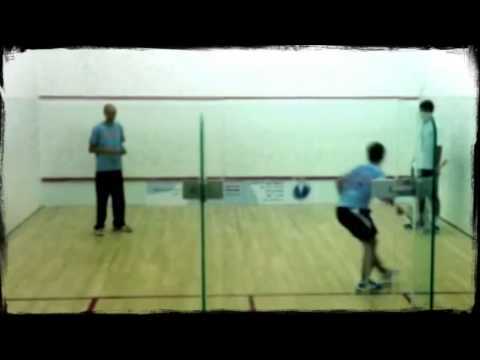 Squash is a fantastic sport for fitness. It’s exhilarating, fast-paced and mentally as well as physically challenging. It’s also easy to get started – simply grab a buddy, get a ball and some rackets, book a court and your off – it’s as simple as that!